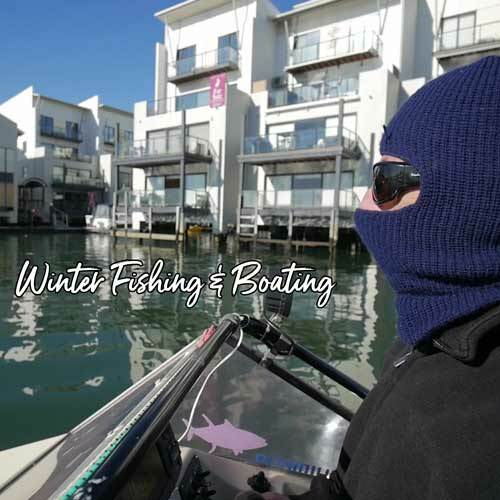 On this web page I have include maps & video’s about our Winters day, fishing & boating in Melbourne’s Port Phillip Bay. The key to success is to be prepared. The video’s are made in good spirit and are just for a bit of fun. We hope you see the comedy in it . There is already to many Fishing Show’s & this is the only way we could think off to be original. We like to help people & fishermen with out being to serious. Winter Snapper Enjoy Your Day on Port Phillip Bay Melbourne. In this article I will be writing about Port Phillip Bay and how to fish the Bay in the colder months. A wise man said to me, you can only catch what’s there. And what’s there in Winter is still a wide variety of fish. In Winter the Squid come on and Salmon come in from the ocean. 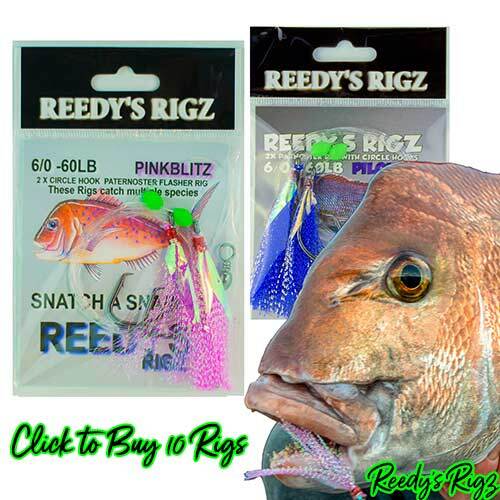 Make sure you have got a Silver lure and a few squid jigs in your tackle box. There are also resident snapper in Port Phillip Bay in Winter. To find a big one in the colder months is highly sort after. Small Pinkie Snapper can be found on the shallow inshore Reef’s all year. It’s good fun to catch & tasty to eat on a nice sunny Winter’s day. There are plenty of other activities to do on the water apart from Fishing. You will see in this video we launched from Frankston (Melbourne, Victoria ) just after sun up, drove the boat South towards Mornington / Mt Eliza to catch some fresh Squid and Australian Salmon. All this fishing action you see in the video happened an hour before & after the high tide. Once the bite slowed we moored the Boat at Oliver’s Hill, went for a quick toilet break and then steamed into Carrum for a lunch break & beer at Patterson Lakes. We docked our vessel at the free mooring just outside The Cove Hotel . In Carrum you can also access Bakery’s and Shops (see the Map). The Facts about this Snapper I Caught was on the Low tide change , caught on Reedy’s Rigz Out From Carrum . This not the first red snapper i have caught in winter and will not be the Last . Its Always Snapper Season & You Make your own luck Cheers. 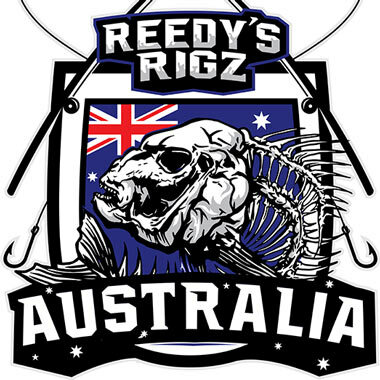 Below Is another Video of Red i Caught Last week On Reedy’s Rigz . 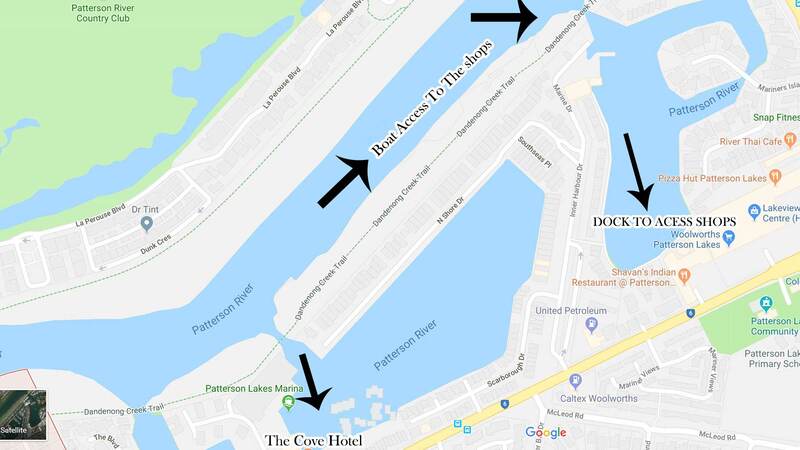 On our Fishing trip We have fresh coffee from the bakery at patterson lakes , ive made a map in case you would like to spend the day on the water . Five Tips to Make it a Better when spending the whole Day on the water. 1 Pick the Right Day Sunny & No Wind . 2 Research your Toilet stops & Place’s of interest you can access Meals & shops. 3. Know the Time’s Of the Tide change’s as these will be the best time’s to fish. 4 Be Realistic , a good fishing Session in PPB in with is Squid , Salmon & Snapper. Fishing Winter Melbourne Snapper Squid Dont Put Your Boat Away Yet !!! 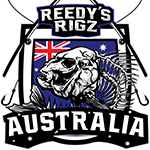 This entry was posted in Fishing Report Melbourne, Snapper fishing Adventures and tagged bait, boating, fishing, fishing boating, melbourne, reedy's rigz, snapper, winter snapper.